Have you decided to take the SPHR/PHR Exam? Let us help you prepare. Sign up now for one of the HR Mgt (SPHR/PHR Prep) courses being offered through the Close Group. The next round of "live" classes start the week of September 16, 2013 in the Seattle area. Sign up now and take advantage of the self-paced online lectures available at no additional charge. 80% pass rate 10 years running! Come join Amanda Close as she facilitates learning in the upcoming Winter/Spring offerings of the HR Mgt (SPHR/PHR Prep) Course. Courses are offered in the evenings and convienently located in the Puget Sound (Seattle) Area. An online version of the course is also offered for those HR professionals who wish the convenience of working through a self paced program. Why take the class through the Close Group? Relaxed small group classroom setting. Experienced instructor with a proven track record. Access to self-paced online lectures. 80% pass rate 10 years running. In class and online practice tests. Enroll now and receive a special gift! 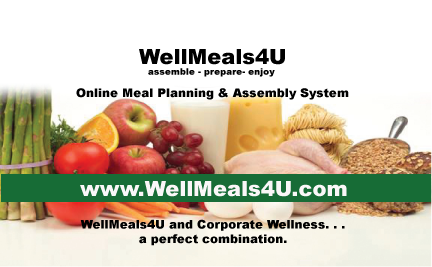 3 month membership to WellMeals4u.com. Question: I hear great things about your course. How come the tuition ($995) is so much less than other course providers? It sounds too good to be true! Answer: We are all about value! The Close Group is a small, women owned business that runs lean and mean. Most students arrive via referral so little is spent on advertising. The book vendor (HRCP) prices their materials to provide maximum value. Each course is hosted by a student. All of these savings add up and are passed on to you. It is true, you get an excellent course at a great price. Question: Can I take the HR Mgt Course if I live outside the Seattle, Washington area? Answer: Absolutely! The online HR Mgt course is tailored for those busy professionals who wish to prepare for the SPHR/PHR in a self-paced manner without leaving the comfort of their own home. 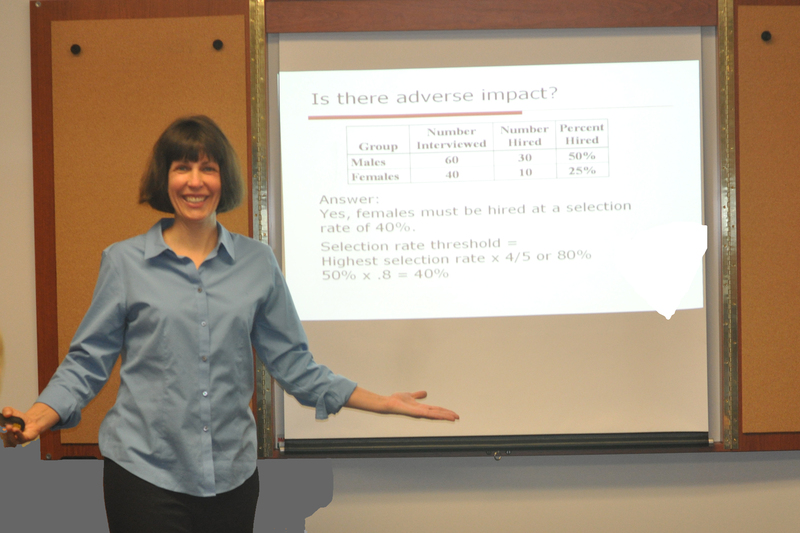 HR professionals from across the nation and other countries have utilized this course. Question: Can a group of out-of-state students arrange to have a couple of "live accelerated/summary" classes? Answer: If there are enough students interested, live visits may be arranged. These are arranged on a case-by-case basis. Let's chat. Question: Why should I take your course? Answer: The SPHR and PHR exam is a difficult test and studying for the SPHR or the PHR exam is a lot of hard work. Taking a course is a great way to get a different perspective and enhance your learning. There are many great options out there. In our course we have fun, learn from each other as well as the material. It is true, I get in front of the class and talk, but there is also a lot of sharing that goes on. We are all professionals and we all bring expertise to the classroom. My goal is to leverage each persons expertise to enhance the learning for all. That is why, after teaching this course for over a decade, I never get tired of it. Question: How committed is the Close Group to my success? Answer: Stuff happens. All students receive the same guarantee. Pay the tuition for the first time and then come back as my guest for the next year. 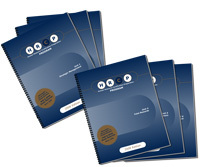 Sign up for the SPHR/PHR prep course and automatically receive a 3 month WellMeals4U Membership. We appreciate your referrals! Receive a $59 credit for every full paying referral. Credits are applied towards the online courses offered by the Close Group. Refer 10 students and take an online course for FREE. Each online course is preapproved for 15 strategic recertification hours! Why wait! Sign up today.